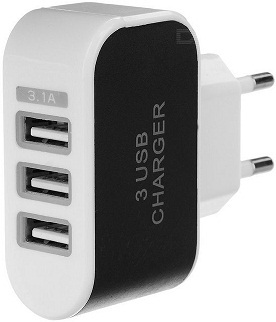 This plug socket with 3 USB ports lets you charge 3 different devices simultaneously. It's sleek, stylish and fits anywhere. Need we say more! What is life without music! Music is known to bring down your stress level. Listen to your favourite tracks every single day. Connect your phone with one of these devices and get started. 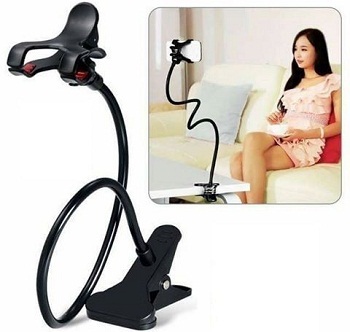 Watch movies, surf the internet on your smartphone without holding it! Brilliant, isn't it? Whether you are cooking or at work, watch your favourite content on your mobile phone without actually holding it. Simply attach it to your work desk or bed. 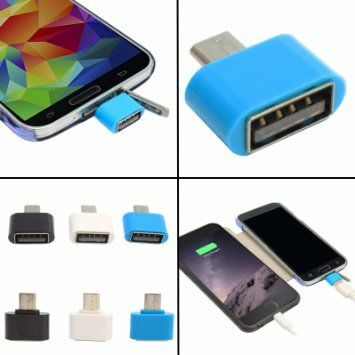 When your smartphone is low on space, simply connect it to the OTG adapter and transfer the content stored on your smartphone on a pen drive or an external hard drive. This is the best way to free up the storage space on your smartphone. 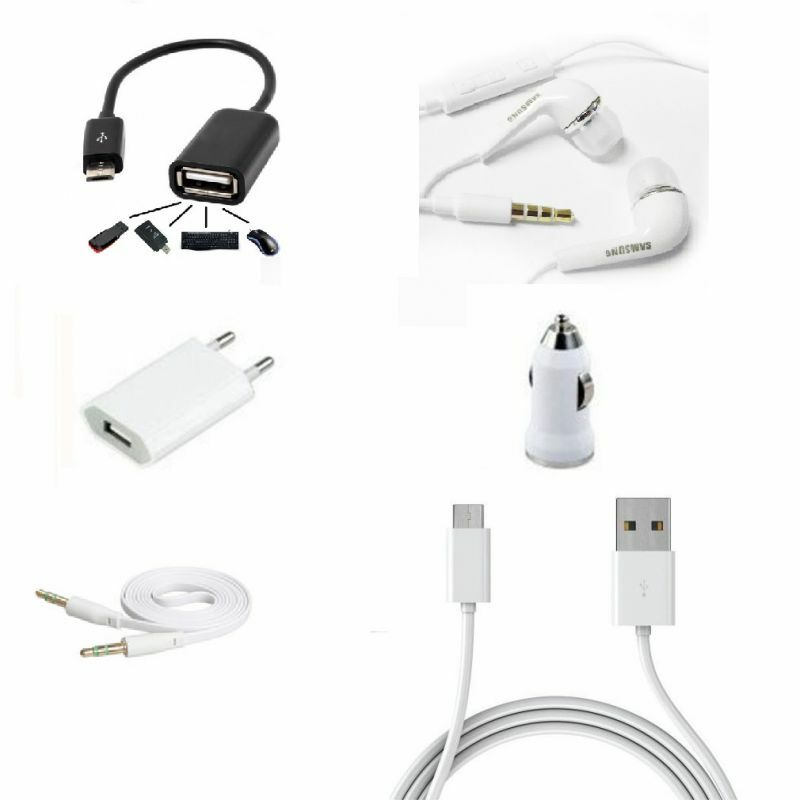 The kit contains a wall and a car charger for all your charging needs, an AUX cable which allows you to listen to your favourite music in the car, OTG and data cable for quick data transfer and earphones to hear music on-the-go. More than unlimited calls, free data, your smartphone needs a battery backup to stay up and running. 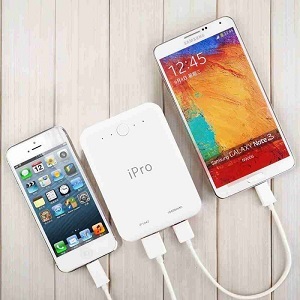 Invest in a power bank to keep your phone charged at all times. The glossy body of your smartphone that prevents you from holding your phone firmly. 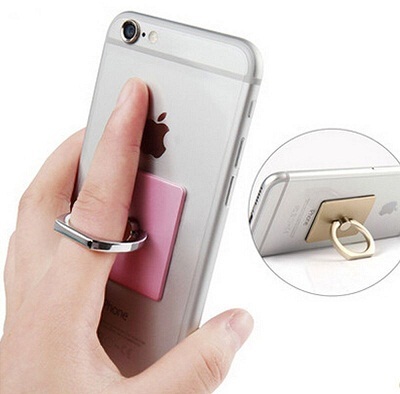 Attach this ring to your mobile phone as it reduces the risk of those accidental drops and falls.